Vogue's September issue is the most highly anticipated glossy of the year—and it even has an entire movie dedicated to it—so it's safe to say it has to to be big. 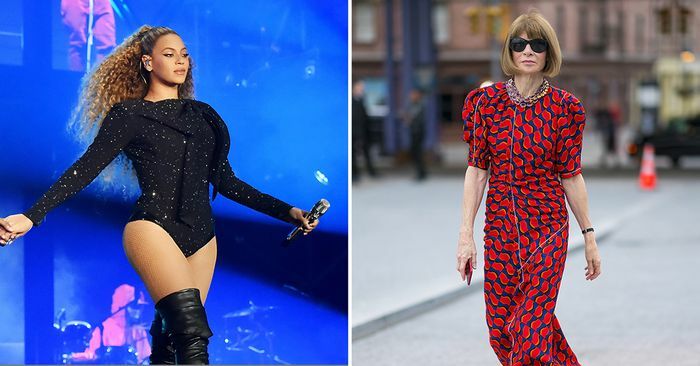 Although it hasn't been confirmed, Huffington Post reports that editor in chief Anna Wintour has chosen Beyoncé to grace the cover. But here's the twist: HuffPo says that Beyoncé has been given "unprecedented" control over the images and the captions, which she reportedly wrote herself. (Usually, celebrities have no involvement in the approval processes.) According to HuffPo, Beyoncé also wielded her power to hire 23-year-old Tyler Mitchell to photograph her—if confirmed, he would be the first black person to shoot an American Vogue cover. (Which prompts the question: What took so long?) 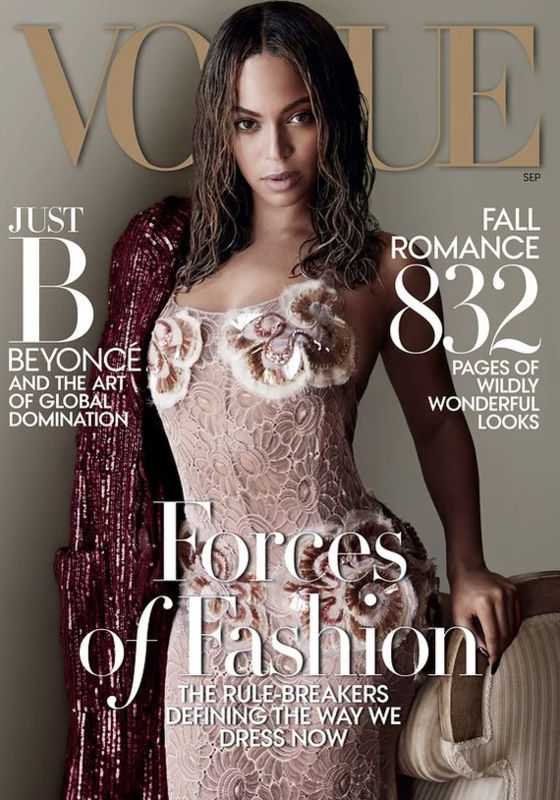 Stay tuned as we learn more about the cover, which is also rumored to be Wintour's last.